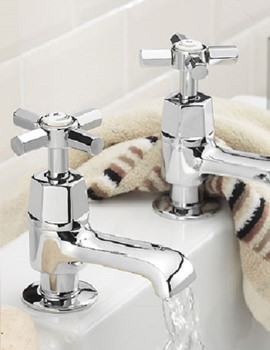 Getting style at your home, instantly, would not be a problem for you any more, as Tre Mercati brings outstanding brassware and accessories for your bathroom and kitchen. 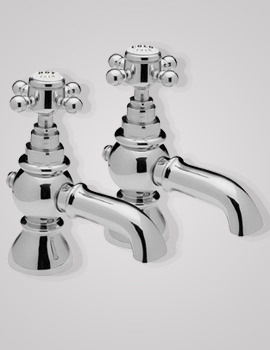 The latest design taps from Tre Mercati are equipped with outstanding technique that can give you sizzling satisfaction. 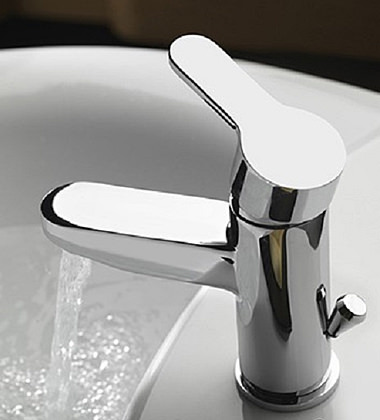 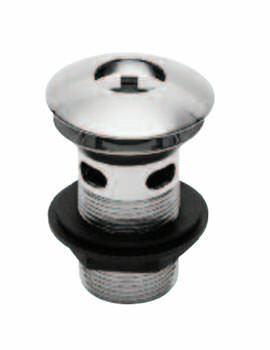 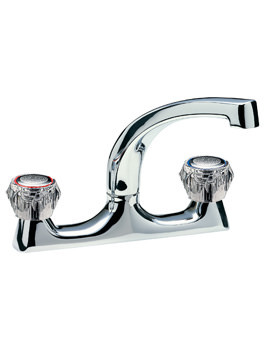 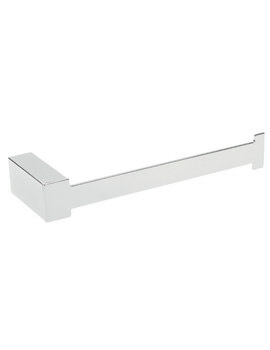 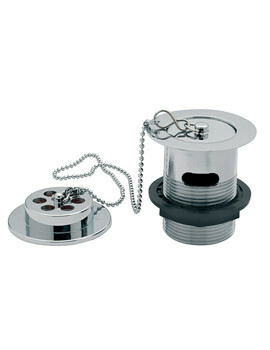 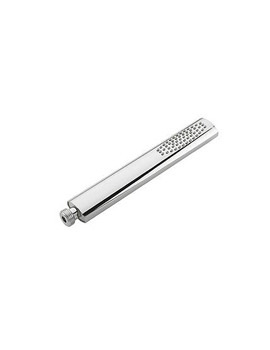 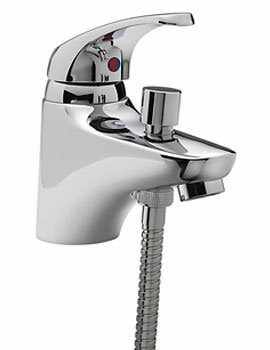 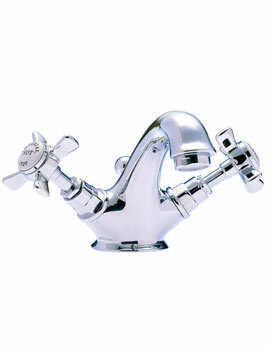 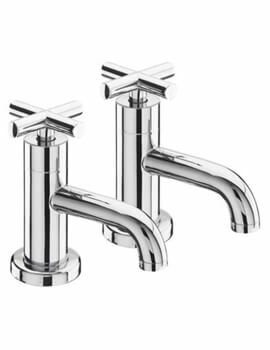 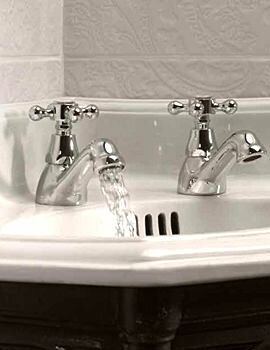 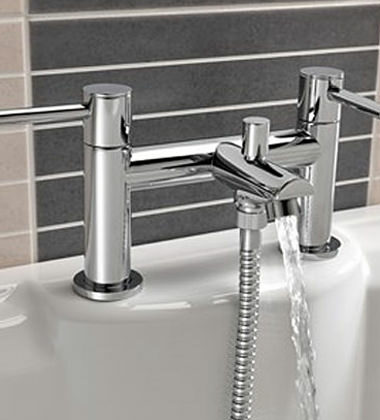 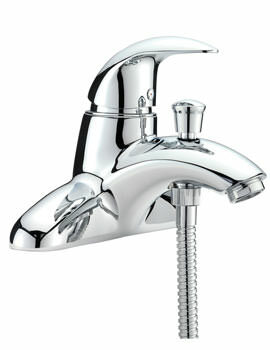 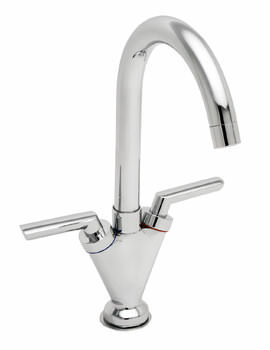 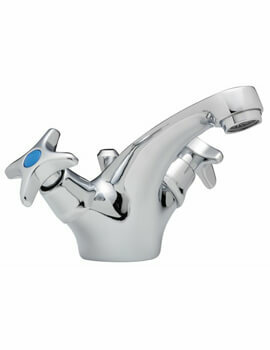 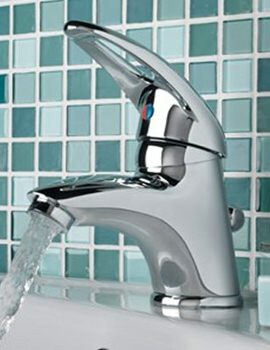 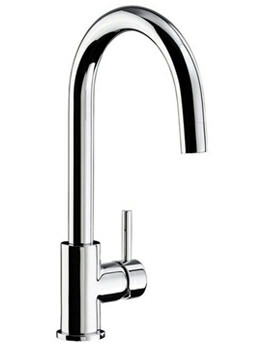 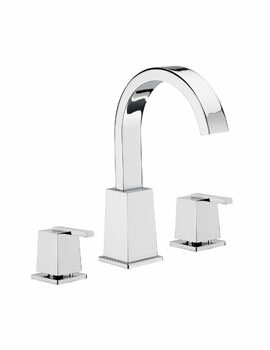 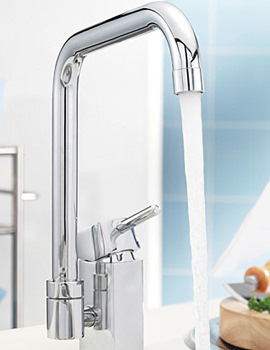 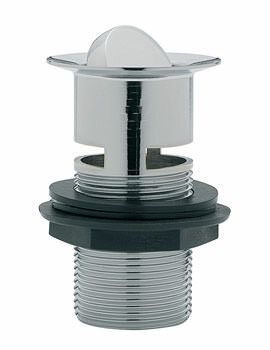 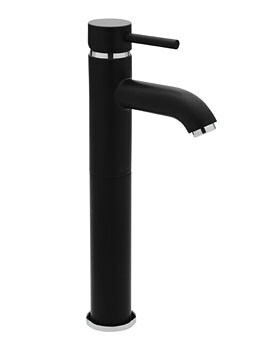 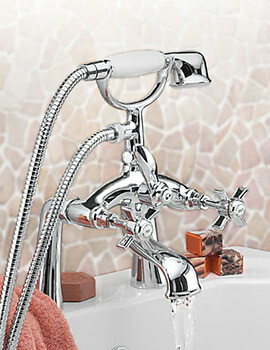 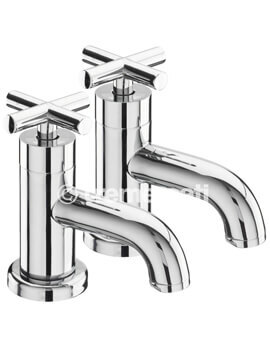 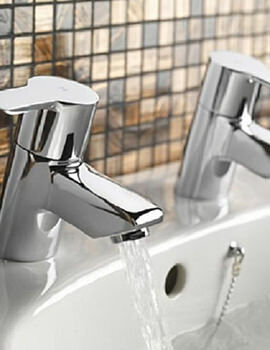 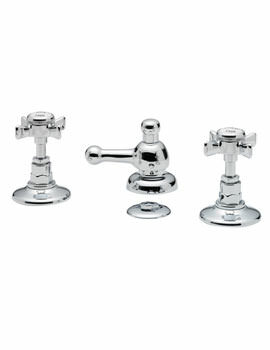 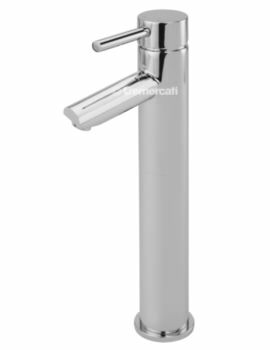 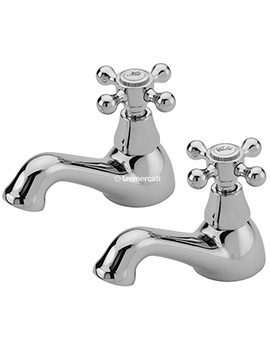 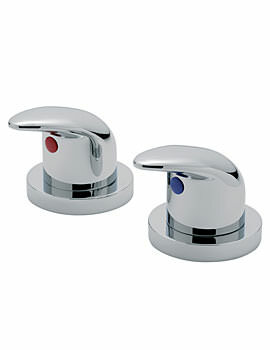 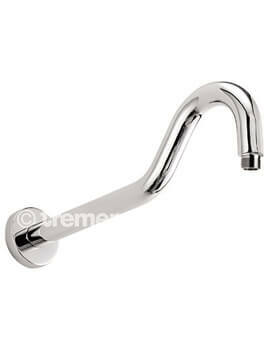 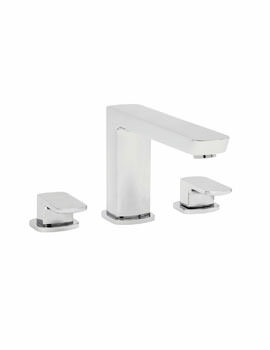 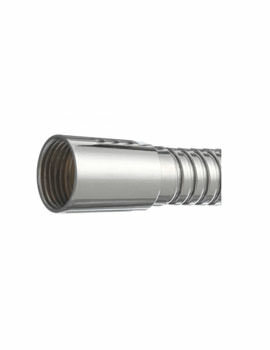 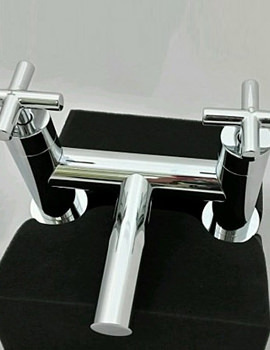 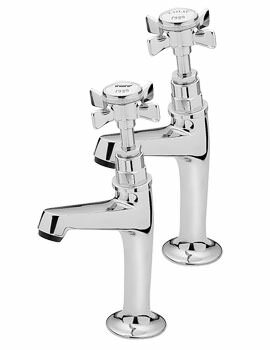 The versatility of Tre Mercati Taps can be experienced after its use. 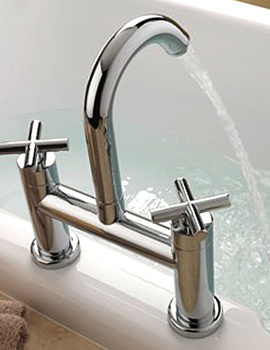 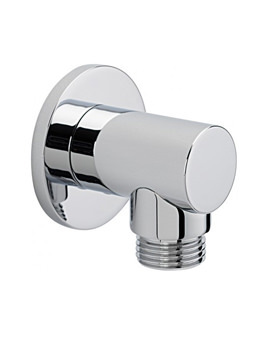 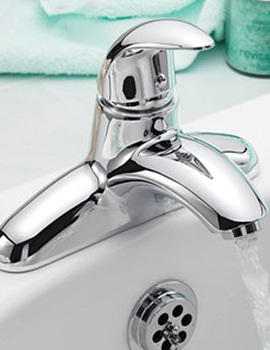 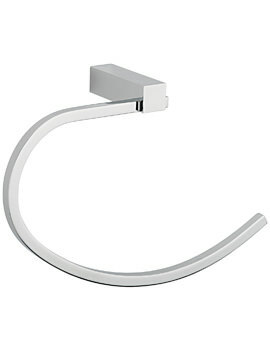 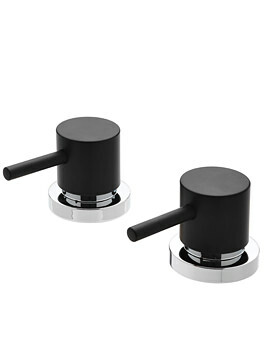 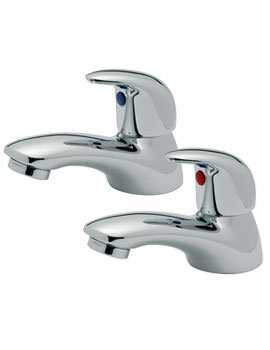 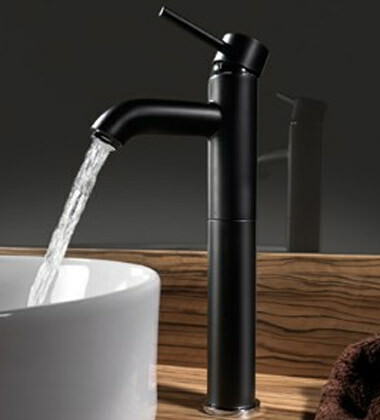 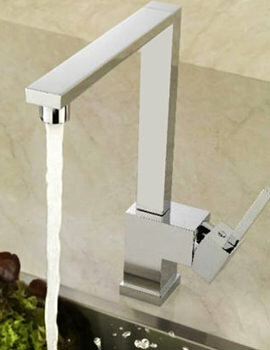 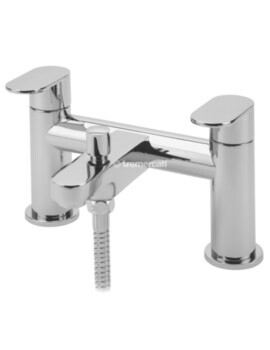 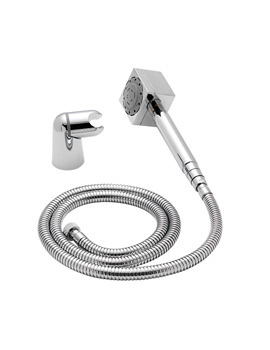 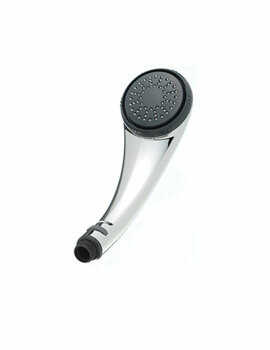 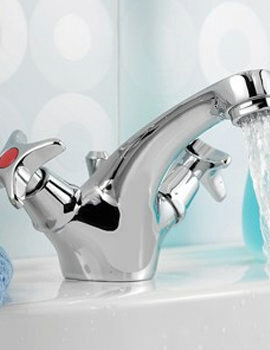 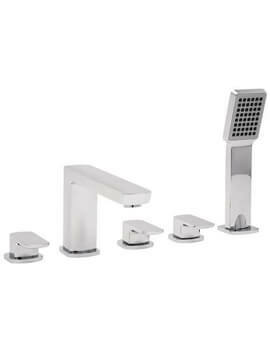 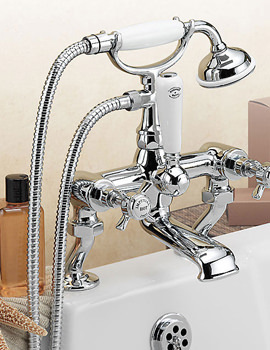 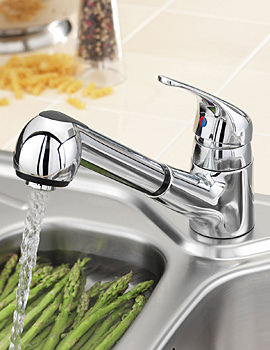 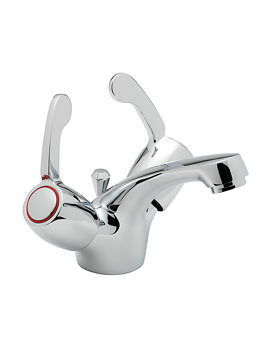 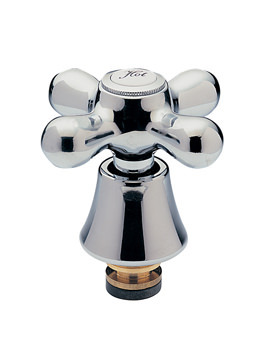 You can avail one of the finest basin mixers, bath shower mixers, bath fillers, bidet mixers, and sink mixer taps in various styles and variety of finishes. 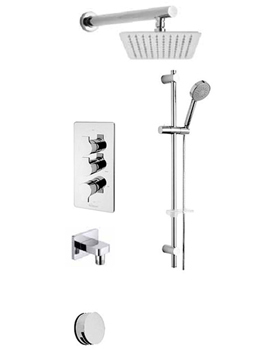 A magnificent home needs best elements at every corner, and in adding a sensational touch to your dream home, choose Tre Mercati, a brand that offers lavish showering moments and comfort at a reasonable price. 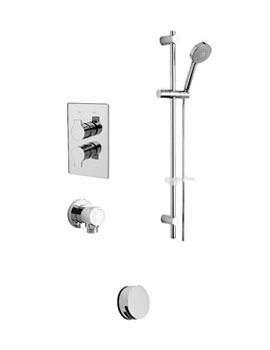 The robust shower valves of Tre Mercati are capable of ruling your mind and heart with the matchless performance and priceless designs. 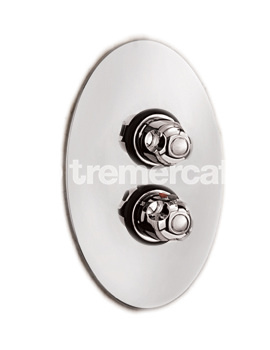 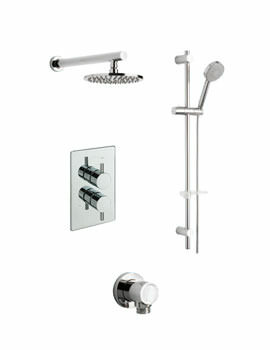 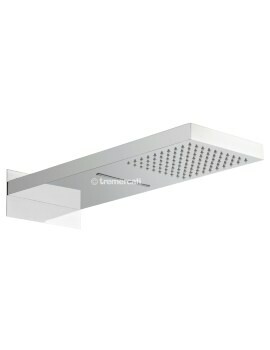 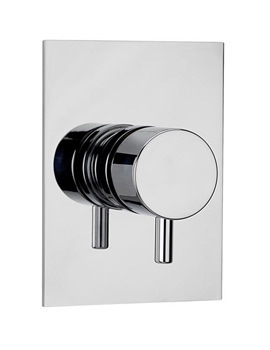 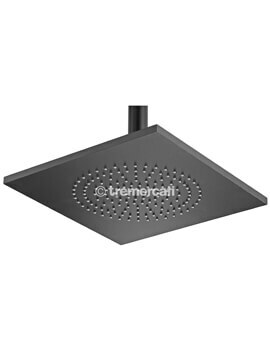 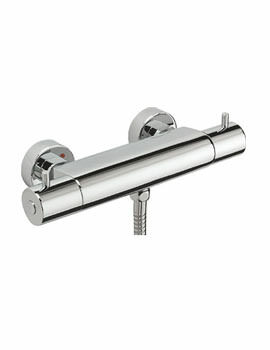 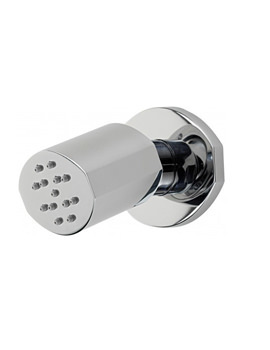 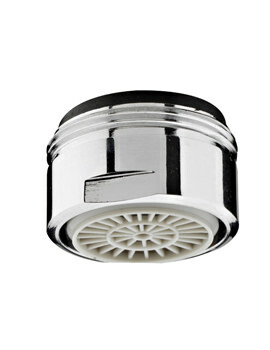 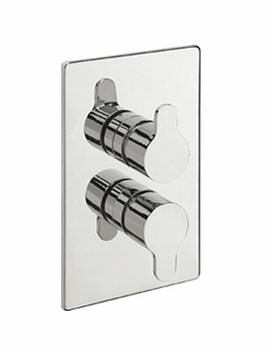 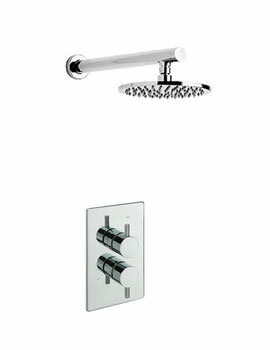 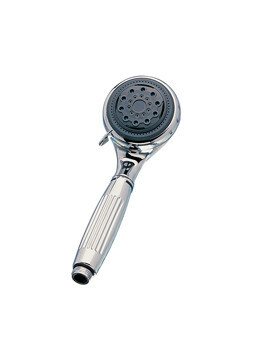 Tre Mercati Showers are world famous for the innovative design and dazzling features. 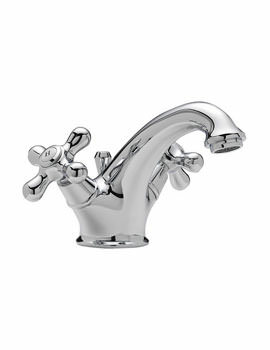 Tre Mercati backs all its products with a guarantee of 10 years and 1 year guarantee on the gold finished items.